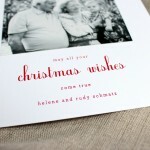 christmas wishes, they’re a real thing! 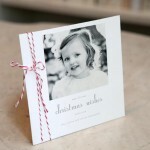 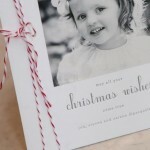 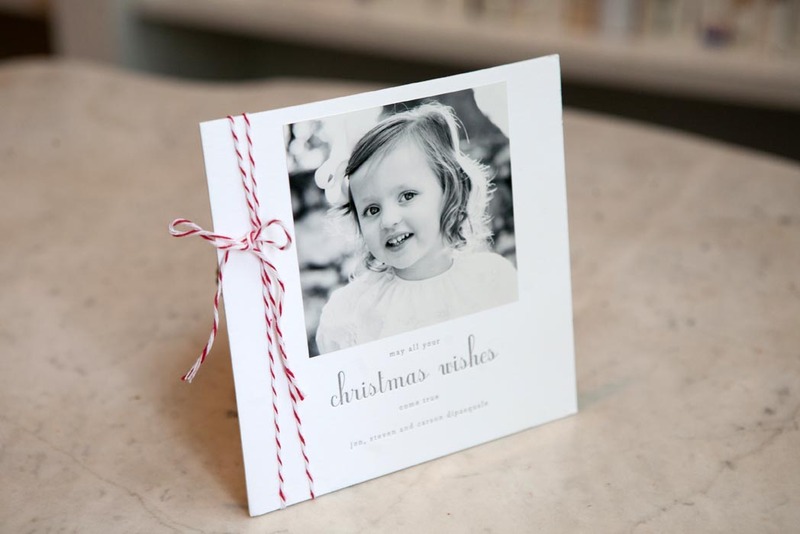 red and white baker’s twine (optional) wrapped around a card adds such a great texture detail. 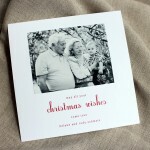 available in flat print (shown) or letterpress (shown).